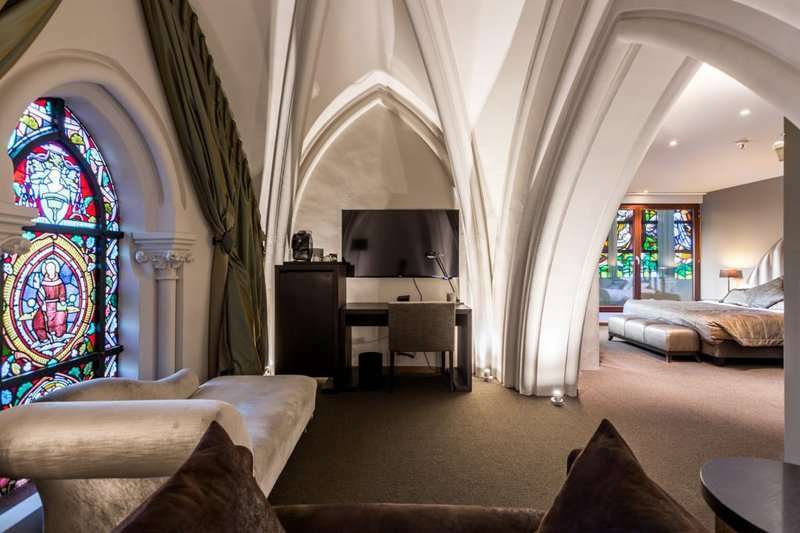 The traditional 4* Martins Patershof, located in the historic city of Michelen, is a unique accommodation choice. The property is set in a former church, combining the original features of the building with a stylish modern interior. 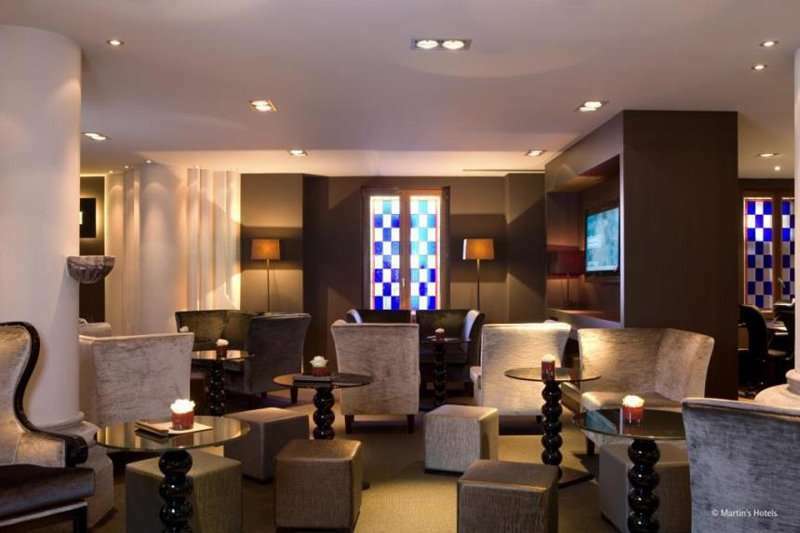 Set in the North of Brussels, the hotel makes a great base to explore the Belgiums capital city and the fabulous array of courses set within this beautiful region. 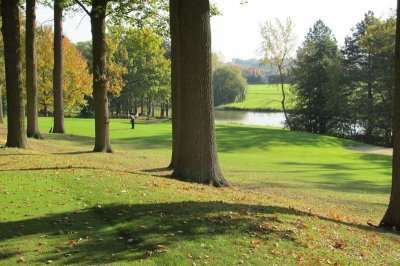 The Brabantse Golf Club, a charismatic parkland course with a prestigious castle clubhouse, is a 30 minute drive, whilst Winge Golf & Country Club is just under an hours drive away. 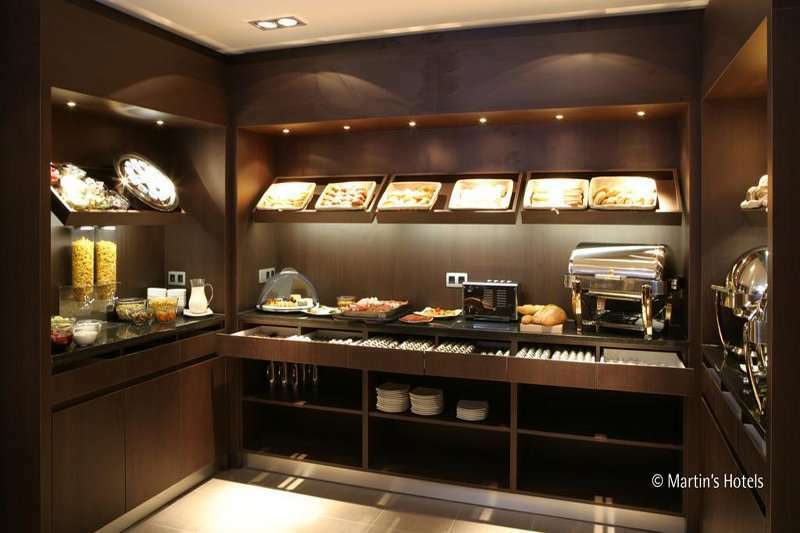 Each of the modern guestrooms come complete with air conditioning, flat screen TV, Wi-Fi, in room safe, tea and coffee making facilities. The buffet breakfast here is one of the best in the region, offering a healthy start to the day before challenging the nearby courses. 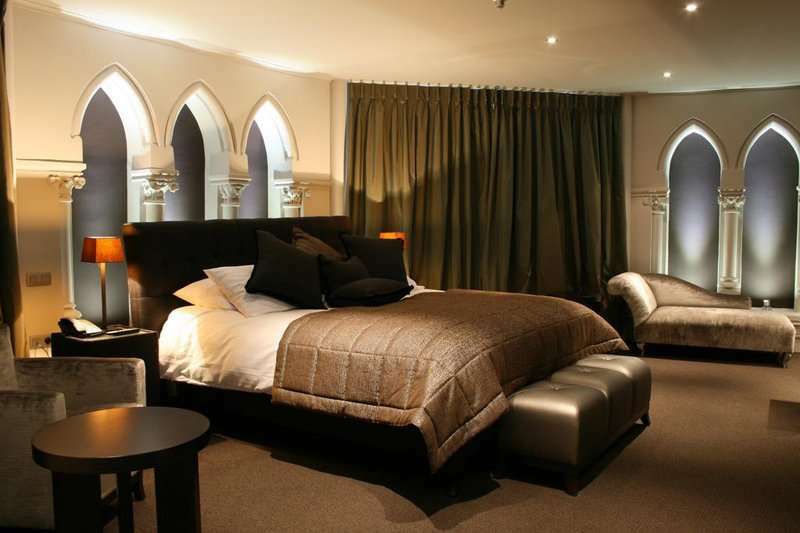 The hotels restaurant is set in the choir of the old church building, providing the sense of classic history whilst you enjoy your morning cup of tea. 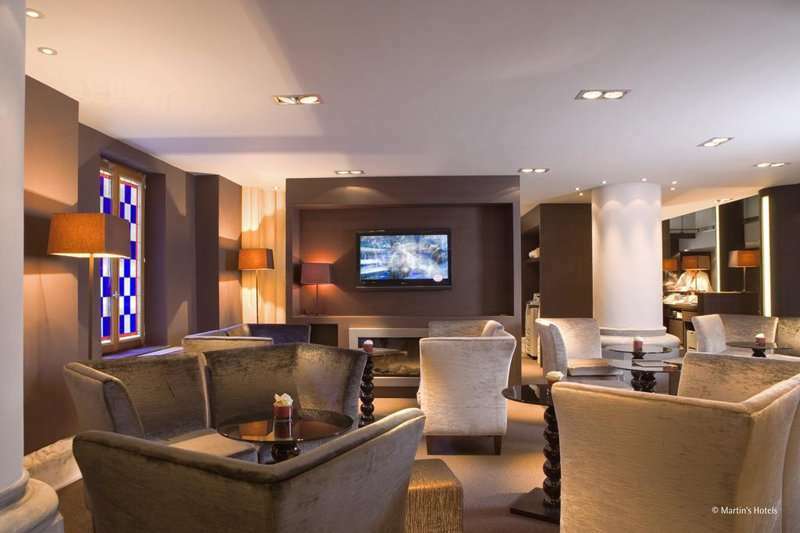 The bar here serves up a vast range of Belgian beers and cocktails offering the opportunity for a well earnt evening beverage. 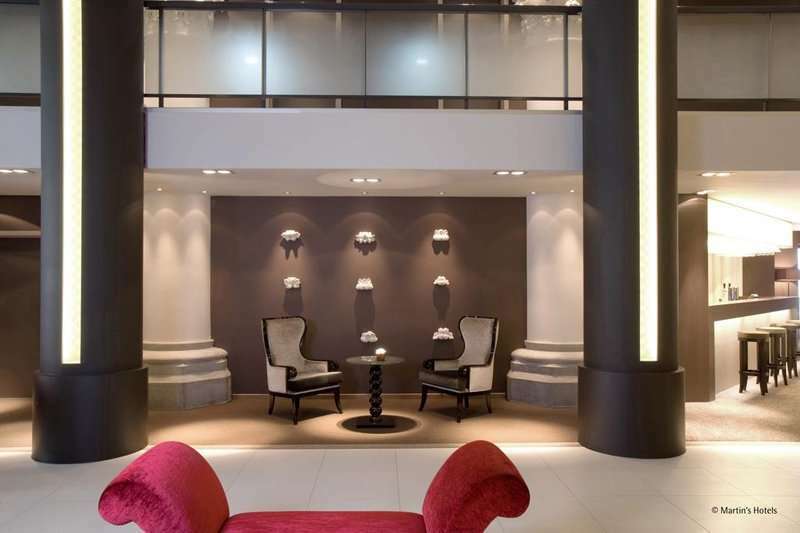 The hotels 24 hour reception gives you the opportunity to explore the highlights of Brussels and Waterloo, without the worry of returning late. 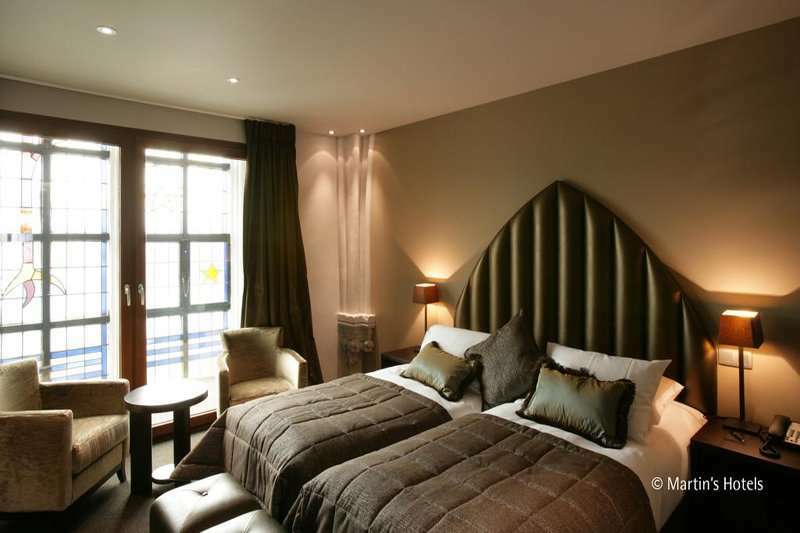 The nearest train station is a 10 minute walk away with a direct route straight into the city centre. 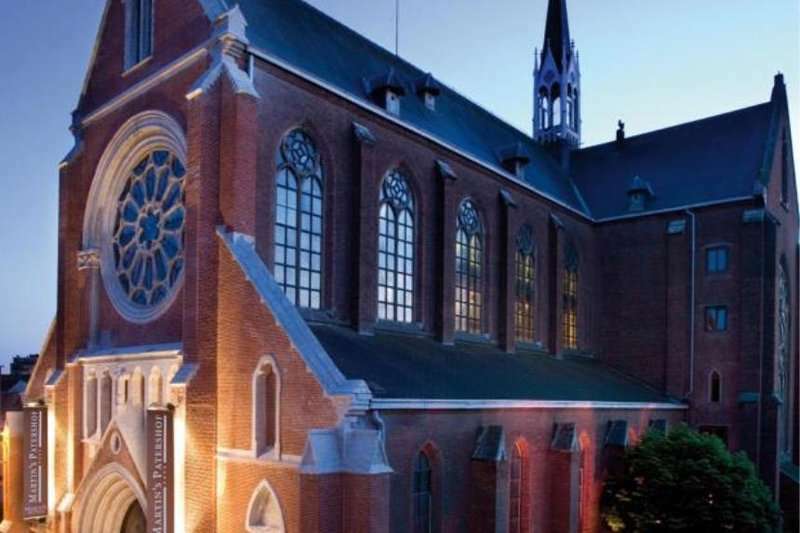 Mechelen itself is well worth an exploration on those non golfing days, and has so much to offer culture enthusiasts. The city contains magnificently restored buildings which have been constructed over the last 800 years. There are plenty of museums to fill up your knowledge on classic Belgian history. 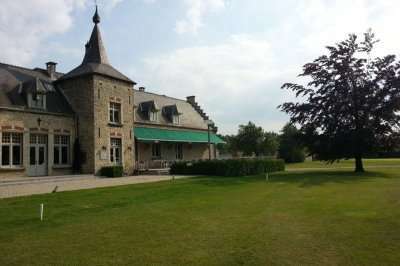 The Martins Patershof is the perfect hotel for couples on a tranquil Belgian golf break. 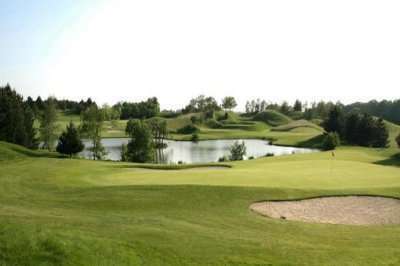 For a golf holiday in Brussels and Waterloo, filled with history and a blend of traditional parkland courses, look no further than the Martins Patershof.